Chhath Maha Parv has been started with Nahai Khai Puja which has been done by all the devotee on 15th Nov 2015. The Nest and very Important day of Chhath Puja is celebrated as Kharna Puja. Kharna Puja is the Second Puja of the 4 Day Festival Chhath Puja. 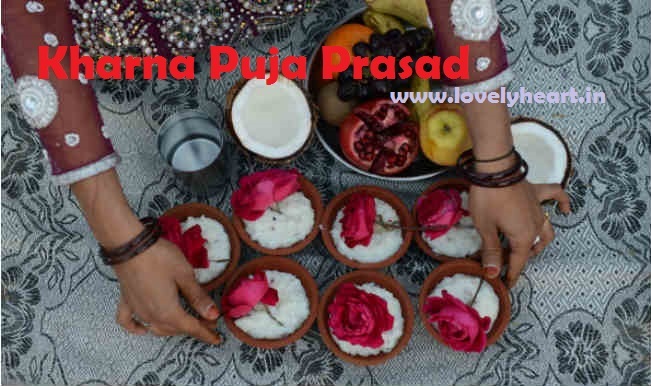 Some of you must be searching for Chhath Kharna Puja Vidhi in Hindi,How to celebrate Kharna Puja in Hindi, How to Prepare Kharna Puja kheer, How to Prepare Kharna Puja Sohari and other details related to Kharna Puja of Chhath Mahaparv. 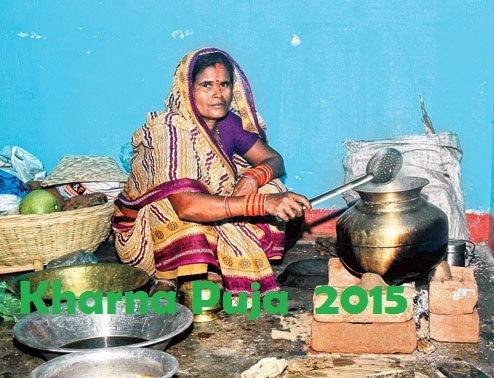 Kharna Puja Celebration in Bihar HD Images, Wishes of Chhath Kharna Puja 2015 in Bhojpuri, Kharna Puja Maithili Wishes.Kharna Puja Is being celebrated with bhog of Kheer and Sohari. Now the question is what is sohari? Sohari is a Chapati / Roti of hand made wheat by grains and special thing about sohari that it is prepared in Kadhai Not Tawa. 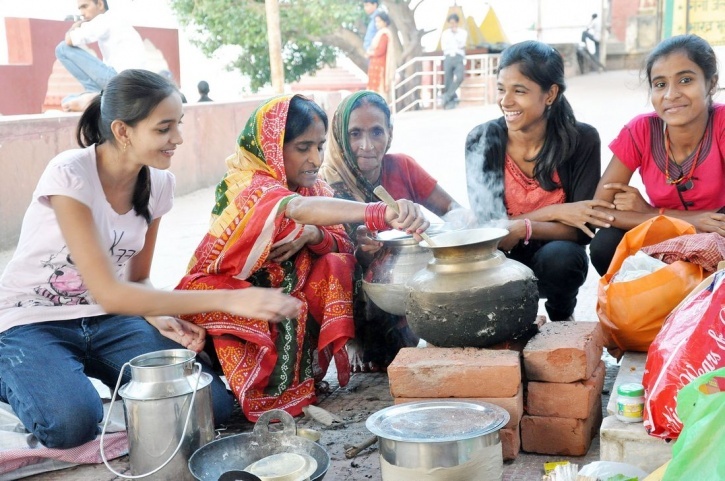 And Kharna Ki Kheer is prepared with Gur(Jaggery).